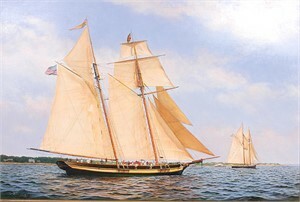 Join us this Sunday, August 6th from 4–7pm, as we celebrate the opening of our new exhibit, SHIP, SEA & SKY! 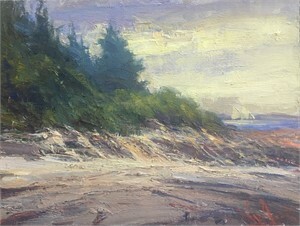 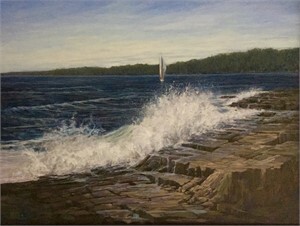 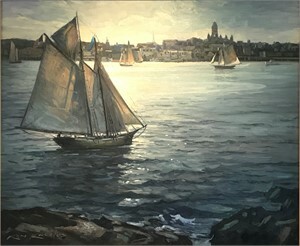 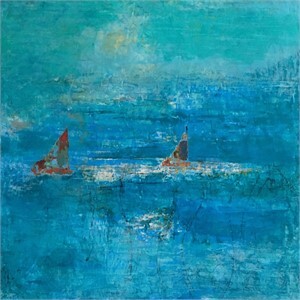 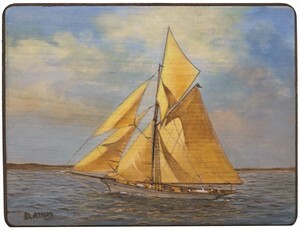 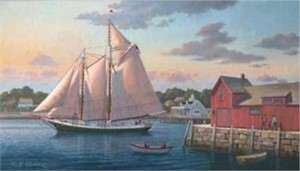 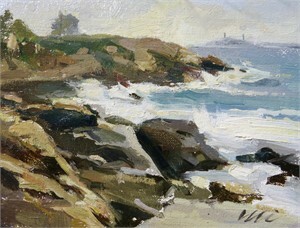 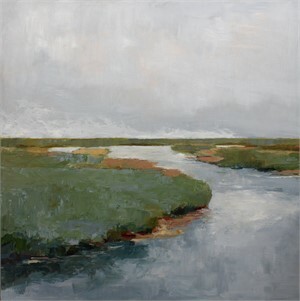 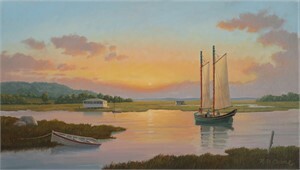 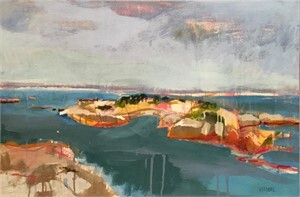 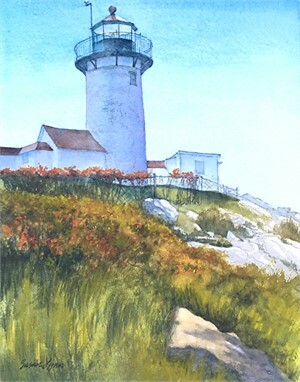 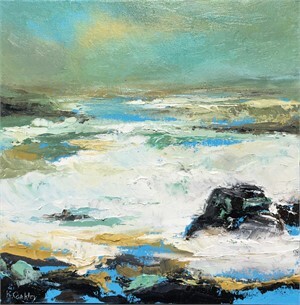 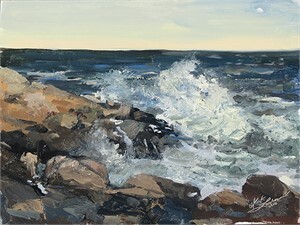 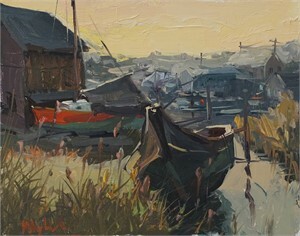 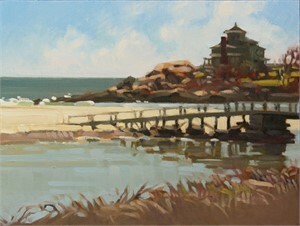 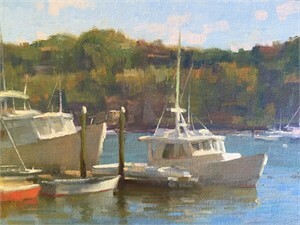 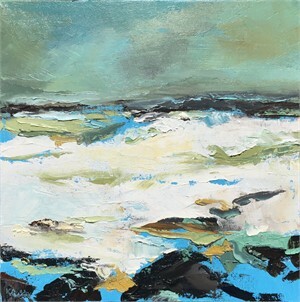 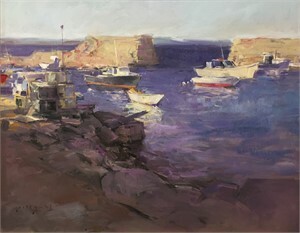 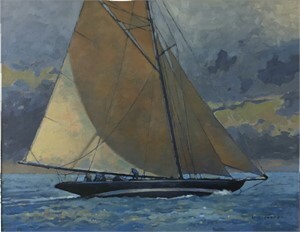 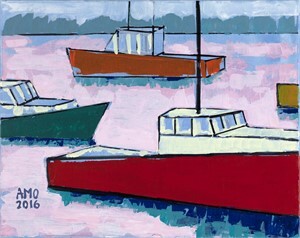 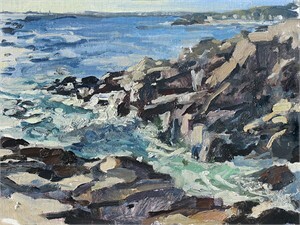 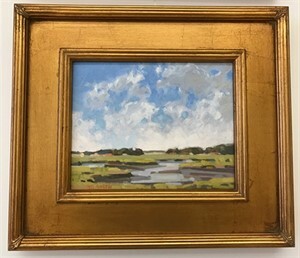 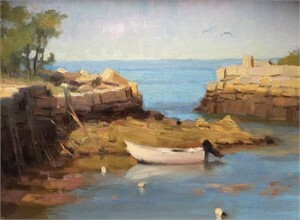 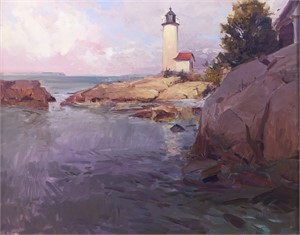 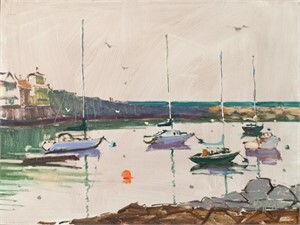 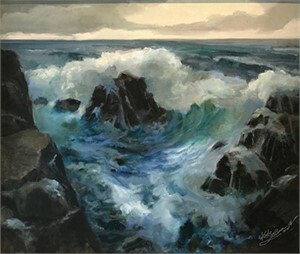 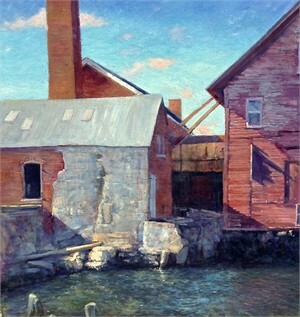 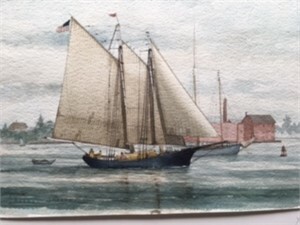 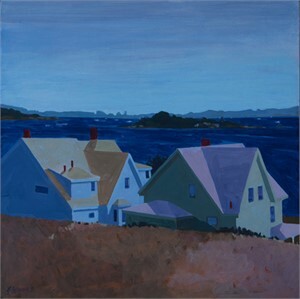 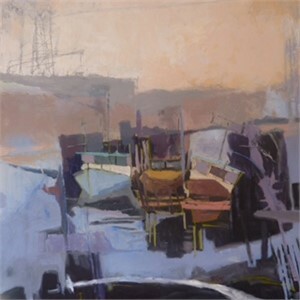 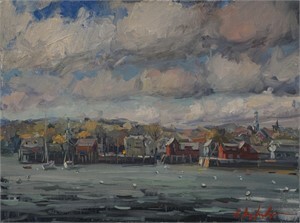 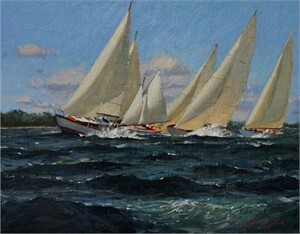 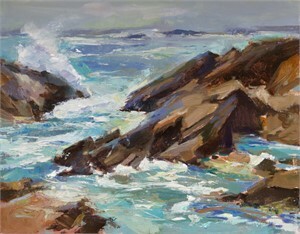 Sleek Racing Yachts, working harbors, rocky coastlines and beautiful beaches found throughout Cape Ann and New England, provide an ideal backdrop for the inspiration of over 30 exhibiting artists. 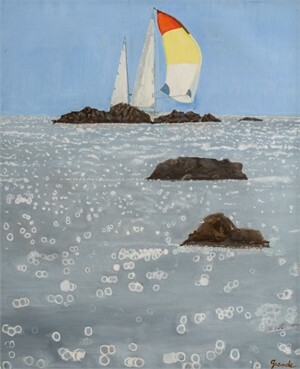 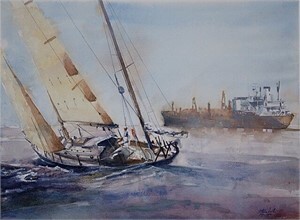 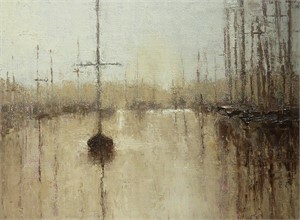 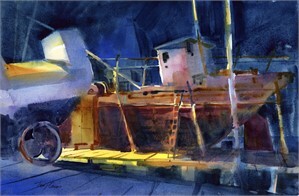 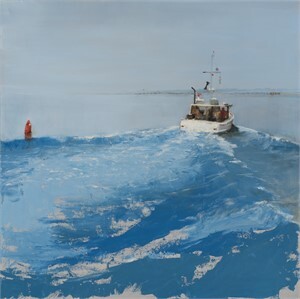 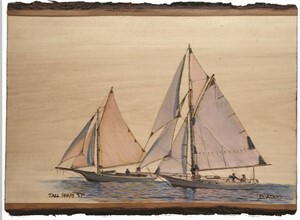 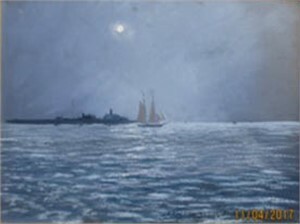 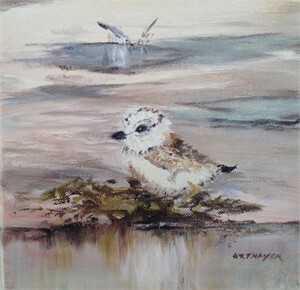 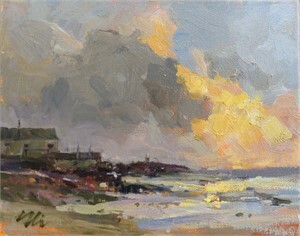 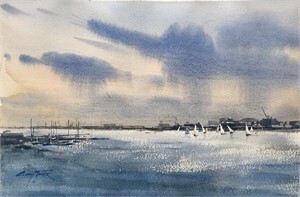 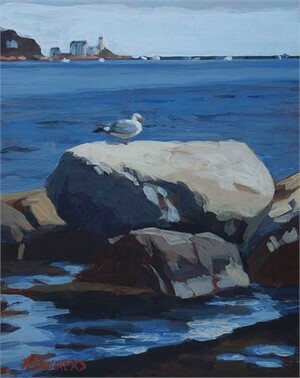 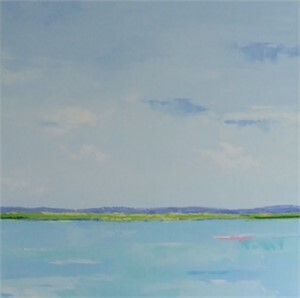 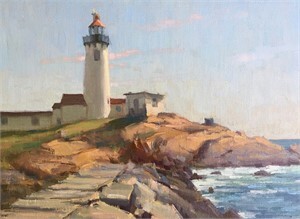 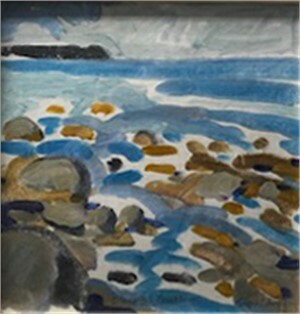 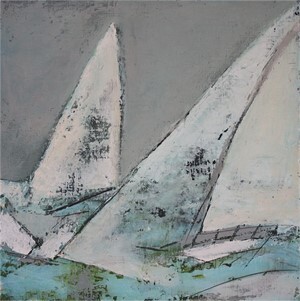 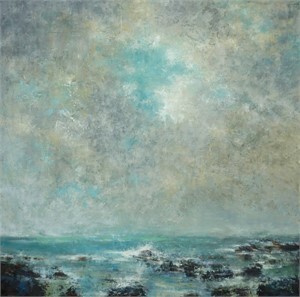 SHIP, SEA & SKY is on exhibit from August 5th through September 30th. 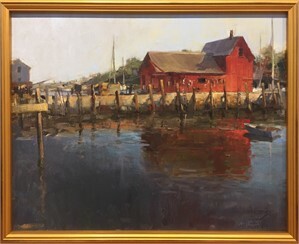 SHIP SEA & SKY, A Maritime and Marine Art Exhibit Opening Reception: Join us this Sunday, August 6th from 4–7pm, as we celebrate the opening of our new exhibit, SHIP, SEA & SKY! 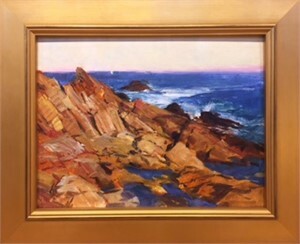 Sleek Racing Yachts, working harbors, rocky coastlines and beautiful beaches found throughout Cape Ann and New England, provide an ideal backdrop for the inspiration of over 30 exhibiting artists. 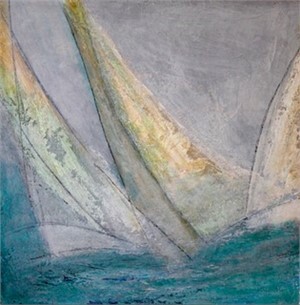 SHIP, SEA & SKY is on exhibit from August 5th through September 30th.